Tea-lovers will revel in our broad range of quality blends. As office coffee and tea service experts in the Philadelphia area, we don’t overlook anyone’s preference. That’s why our hot tea service is among the best in the business. We offer various types of teas including black, herbal, and green tea. 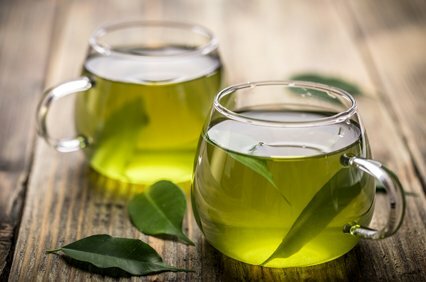 Green tea specifically has been linked to many positive effects in scientific health studies and is a trending Philadelphia favorite. 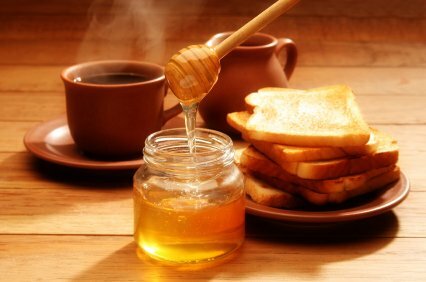 Savor a hot beverage that perfectly infuses the traditional and the exotic herbs and spices available in the world of tea. This is what you’ll find in our assortment of tea brands and flavors. 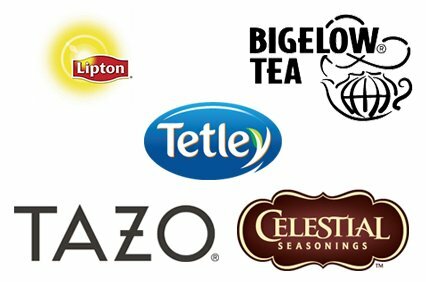 We carry all the popular favorites such as Tetley, Bigelow, Celestial Seasonings, Lipton and Tazo. This is tea service to please those with even the most discriminating tastes in your Philadelphia office. Make your tea selection the finest in the Philadelphia area by contacting One Source Refreshment at info@onesourcerefreshment.com and 1-800-549-3190.